Hey there, welcome to our promotions page! Check out all our current offers below plus their respective terms of eligibility and use. Note that some of these promotions required codes or handout cards given out by our partners and our customer service team cannot provide you with the codes. If you were given a handout with a promotion on it, that offer is subject to all the terms on that handout, including valid dates, while supplies last. Customer service may require you to send an image of that handout if you need help redeeming the offer. Get an Exclusive Bosslogic Poster with Your AVENGERS: ENDGAME Tickets! Buy 2 Tickets to THE CURSE OF LA LLORONA and Get $5 Off Your Order! 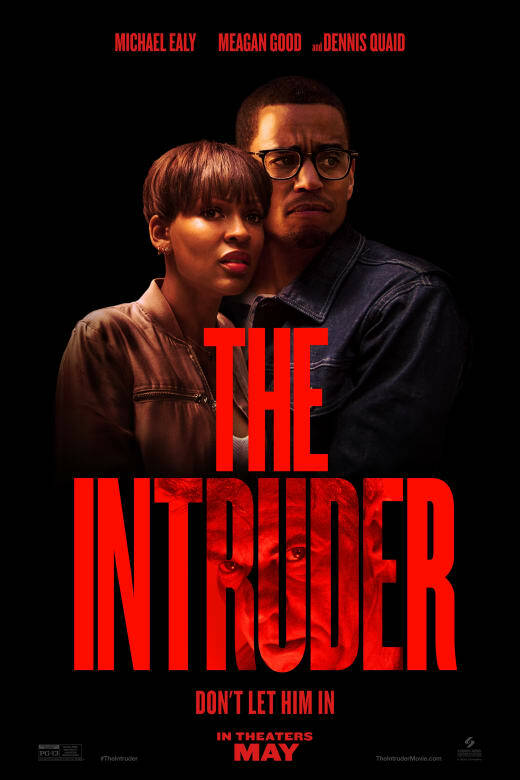 Buy 2, 3, or 4 Tickets to THE INTRUDER and Get Up to $9 Off Your Order! TOLKIEN Sweepstakes Winners - Click Here to Learn How to Get Your Two Free Tickets! Got a Free Ticket to HELLBOY? Click Here to Learn How to Claim It! Disney Movie Rewards Customers - Click Here to Learn How to Get a Free Ticket to the AVENGERS: ENDGAME Opening Night Fan Event! Click Here to Learn How to Redeem Your Free Ticket to ASBURY PARK: RIOT, REDEMPTION, ROCK N ROLL! 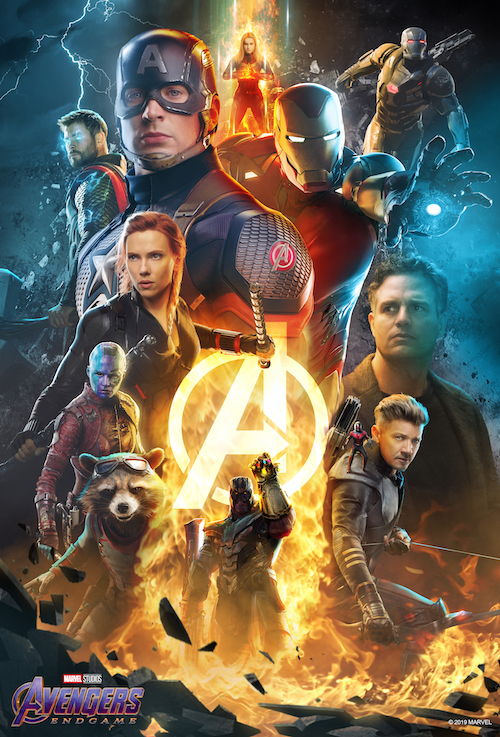 Click Here if You Got a RealD 3D Offer Code for AVENGERS: ENDGAME RealD Offer! AMC Customers - Click Here to Learn How to Get 50% Off a Tub of Popcorn! Emagine Customers - Click Here to Learn How to Get a Free Popcorn Using Your Handout Code! *Excludes gourmet popcorn seasoning. See below for additional TERMS & CONDITIONS. Click Here to Learn About the "Refer a Friend" Offer for Atom Rewards Members! Although this offer is expired, click here to learn about the "See 4 Movies, Get a Free Movie Ticket" Offer for Atom Rewards members. Yuengling Sweepstakes Winners - Click Here to Learn How to Use Your Prize Code! DIFF Customers - Click Here to Learn How to Get $5 Off Your First Atom Tickets Order! Facebook Users - Click Here to Learn About Our Facebook "No Service Fee" Promotion! New SHARE Users - Click Here to Learn How to Get $5 Off Your First Ticket to See Any Movie! ABC Station's Oscars Sweepstakes Winners - Click Here to Learn About Your Prize! These additional terms and conditions are applicable to all Atom Tickets promotions unless otherwise noted. If a promotion indicates that a promotion code is required, our customer service team cannot provide you with a code. Rather, these promotions require a code that was given out, for example, on an in-store handout, in a social media post, or in an e-mail. If a promotion indicates it is valid only for new Atom Tickets users, it is only valid if you have not previously made a transaction with Atom Tickets. Any attempt to circumvent this requirement may result in any applicable transactions being voided and associated accounts being closed. If a promotion indicates that it is only valid on the Atom Tickets mobile application, you will have to create an account in order to checkout via the mobile application, and you will not be able to use the promotion via the website. Unless a promotion indicates otherwise, it is only open to and valid for legal residents of the 50 U.S. States and D.C. In Atom’s discretion, promotions may not apply to fan events, double features, marathons, Fathom special events or any other non-standard showtime offering. A promotion discount will only be issued as part of the same transaction subject to such a promotion. Unless a promotion states otherwise, and regardless of the total ticket quantity in an order: (i) all users are limited to applying one promotional discount in a single qualifying transaction; and (ii) promotions are limited to one time use per user. Promotional discounts are good for one time use only, cannot be redeemed for cash, used toward a future purchase, or applied to a different movie, date, showtime or theater than as specified in the promotion. Promotional discounts will not be replaced and are not for resale. Any offer requiring a promotional code cannot be combined with any other offer or discount requiring a promotional code and Atom reserves the right to otherwise limit or prohibit the use of more than one promotion on a single order. Atom reserves the right to limit promotion redemptions based upon, but not limited to, uses per customer, per IP address, per device, and per week. Any unused promotion amounts not applied to a qualifying order are void. Void where prohibited. Atom Tickets reserves the right to modify or end any promotion at any time without notice. If you still have questions, feel free to head over to our Help Center to check out our FAQs or to reach out to our customer service team. Or hit us up on Twitter at @atomtickets.